I brought them to the wilderness because we couldn’t cope with our reality. The plan was to make a new life that didn’t include heartache. No people. No technology. No interference. Just us. A chance to piece together what was broken. But the wilderness is untamed and harsh. Brutal and unforgiving. It doesn’t give a damn about your feelings. Tragedy lives there too. No escaping the truths that won’t let you go. All you can do is survive where love, no matter how beastly, is the only thing you can truly count on. Confusing. Wrong. Twisted. Beautiful. Sick. 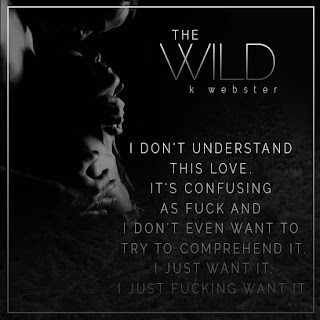 Love is wild. And we’re going to set it free. 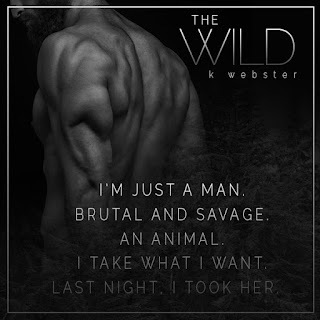 Warning: The Wild is an extremely taboo story. Most will find that the themes in this book will make you incredibly uncomfortable. This book is only for the brave, the open-minded, and the ones who crave love in even the most dismal of situations. Extreme sexual themes and violence in certain scenes, which could trigger emotional distress, are found in this story. 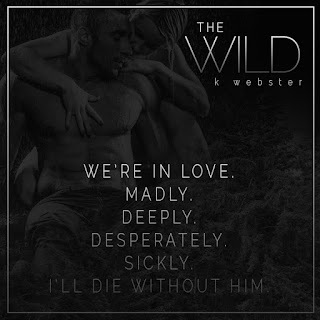 If you are sensitive to heavy taboo themes, then this story is not for you.